Spin rate. How much spin? especially on shorter pitch shots. that the extra spin will control the ball on landing. 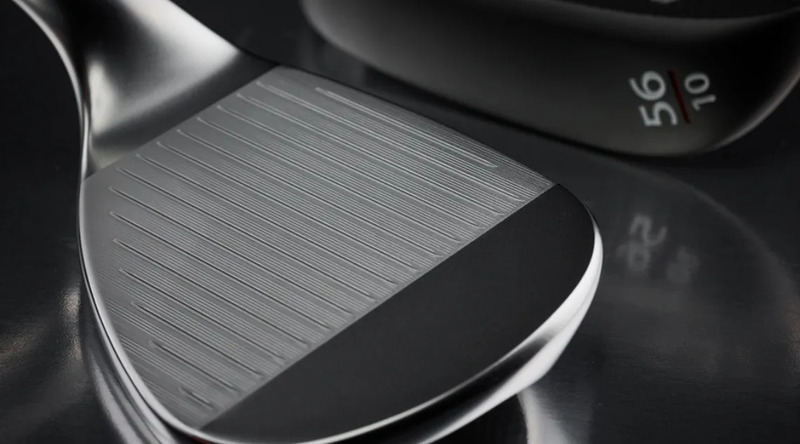 how do you perform with the Mack Daddy 4 from Callaway.